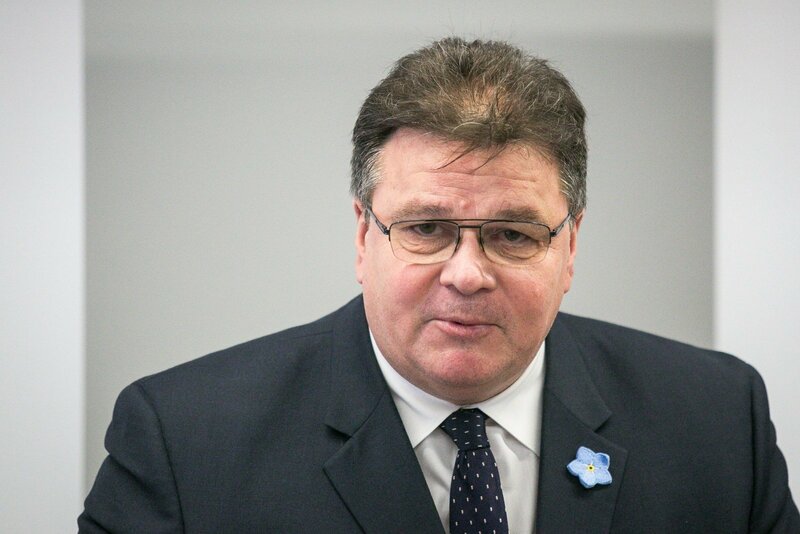 Ukraine is in need of constant attention and support, Lithuania's Foreign Minister Linas Linkevičius said after meeting with Ukraine's President Petro Poroshenko in Kiev on Thursday. Linkevičius spoke amid escalated fighting in Eastern Ukraine over the past few weeks, as a few dozen lives were lost. "The situation showed once again how fragile the situation is and if there is conditional improvement, it is indeed to early to state that the situation is irreversible or stable. It is by far indefinite and requires our constant attention, this is why we're here," Linkevičius told BNS Lithuania in a telephone interview from the Ukrainian capital. In his words, Ukraine mainly asks the Western world for political support and objective view of the situation in Eastern part of the country, which has been locked in fighting between Russia-supported separatists and Kiev forces since 2014. "The people of Ukraine seek objective and timely assessment of the situation – they want to avoid confusion of the cause and the consequence (of the conflict in Eastern Ukraine)," said Linkevičius. The Lithuanian diplomacy chief is in Ukraine after resumed fighting in the Donetsk region claimed more than 30 lives. The fighting mainly took place around Avdiivka. Linkevičius said he heard thorough information from Ukraine's president about escalation of the situation in Avdiivka. "On Jan. 29 and the following night and later positions came under fire from conventional weapons, as well as from heavy weaponry, even tanks. Firing also came from Donetsk's residential areas, and Ukraine's forces could not return fire there for obvious reasons," said the minister. 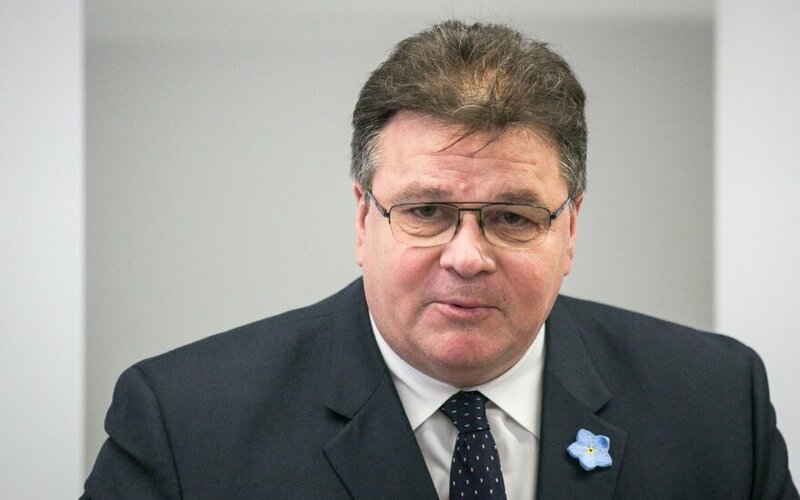 Linkevičius is scheduled to travel to the Donetsk region on the night from Thursday to Friday, however, the exact location of his visit is withheld for security reasons. Since the start of the conflict in Ukraine in 2014, more than 9,800 people have been killed there.